Topic: The Top 10 Mistakes Business Owners Make and How to Avoid Them! Small business owners like you are the driving force of the economy. In the US alone there are 29 million small business owners and 22 million of them are true solopreneurs with no full-time employees. These gutsy risk takers generate over $8 Trillion of the annual US GDP. Sounds great, right? Then why do only 3 out of 7 small businesses make it to their 10th anniversary? It’s simply because they do not know how to grow their business with profitable product and service lines. When you don’t pay attention to the bottom line you will go broke! 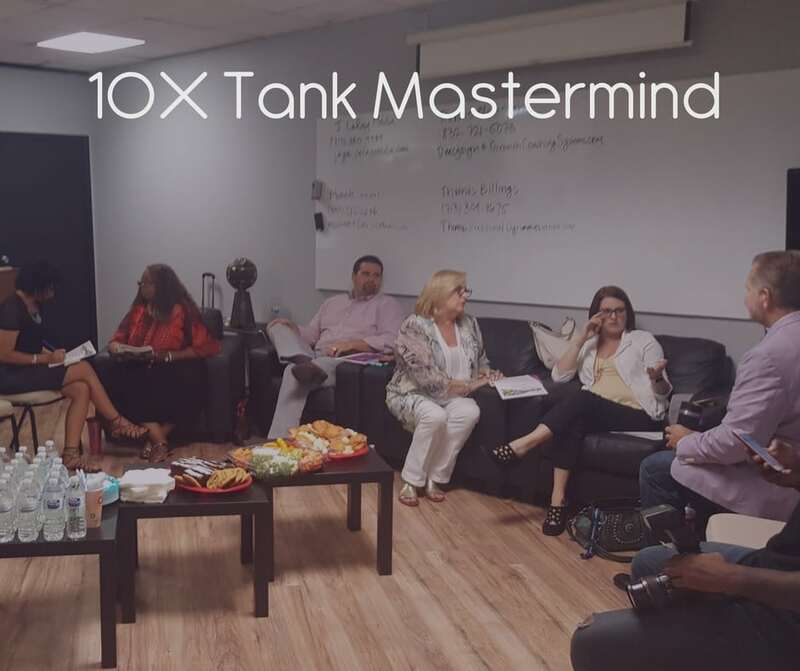 This small group mastermind is designed to help you focus your messaging so that you will attract the attention of your perfect prospect. We do this by working as a group to improve each others messages. Then you get to practice this new message in front of the video cameras. You will learn and practice to be authentic in your messaging and your on camera presence. You will enjoy interactive networking, informative coaching and masterminding with other powerful entrepreneurs. Have you tried selling digital products online? How did it go? I have spoken to so many people who tell me that they have tried several information products but they didn’t sell. The fact is that we see so many people who are successfully selling online – what is their secret? They know a couple of things you don’t. 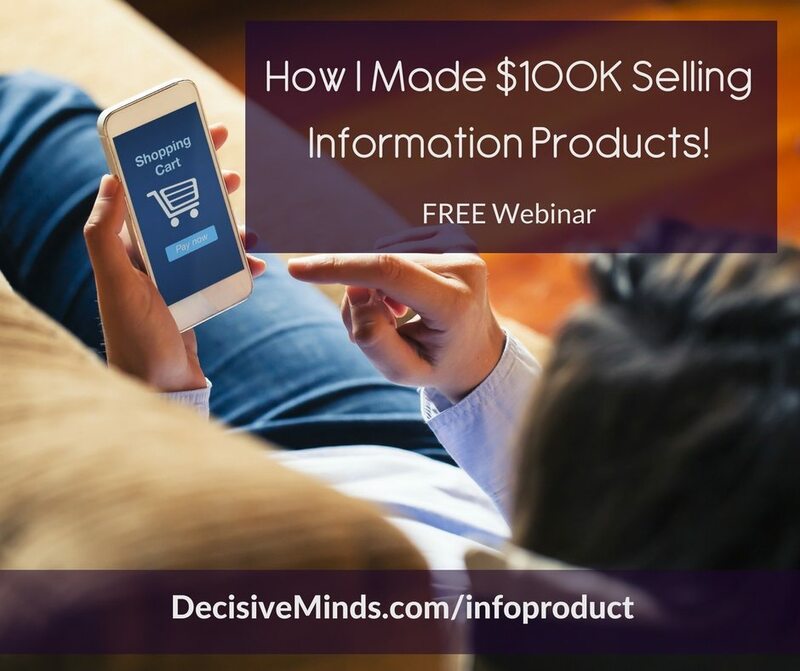 That is why I am doing this webinar; to show you how you can shift a few things that in your information product strategy and start to make some real money. How to get paid to create your product! The #1 marketing strategy that will sell more products! How to use paid ads and ninja trick to get them for FREE! It seems to be the big problem website owners face. What can you do to drive people to your website? How does your site become the next Huffington Post or Mashable? The facts are that they didn’t start out as the super successful sites you see them to be today. That is why I am doing this webinar; to show you how to drive more traffic to your site so that you can build your tribe and sell your programs and products. 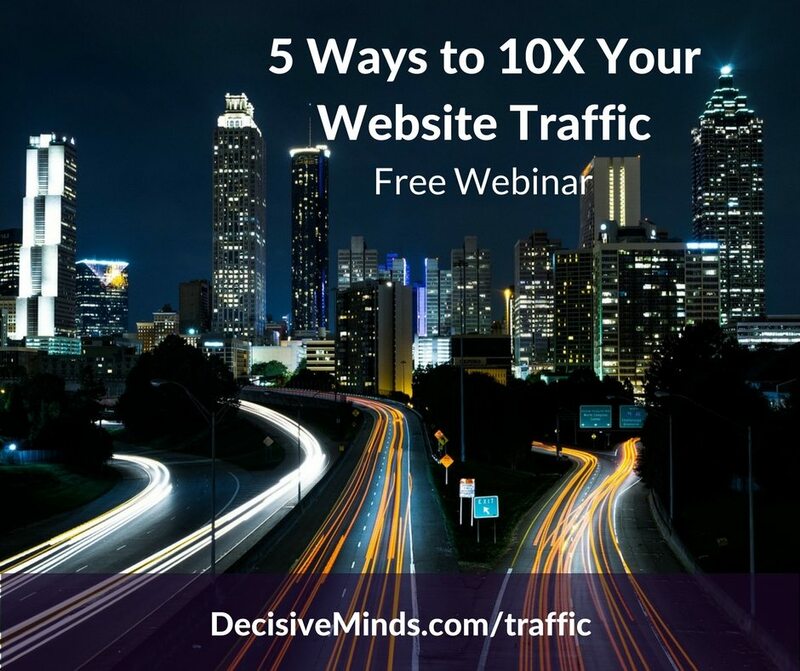 The #1 MISTAKE entrepreneurs make when trying to drive traffic to their site! Paid traffic! How to know when to use it, where to do it and how to make it profitable. Have you ever wondered how some coaches and consultants can get paid $5,000, $10,000 or even $20,000 for a single day with a client? Do you have to work with a client for 6 months or a year to make that same amount of money? The fact is that you are passing up opportunities to work with clients who really want to get a complete plan for their transformation quickly. 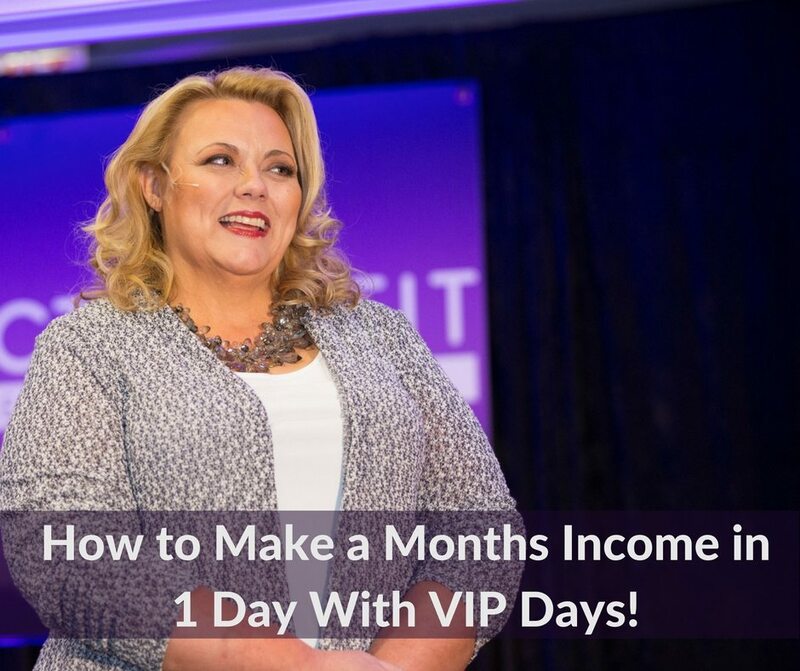 That is why I am doing this webinar; to show you how to design and sell VIP days as part of your service options. According to Facebook there are over 1.3 Billion daily users on the site. Yet, your posts aren’t being seen and it still feels like nobody’s paying attention. And even worse you attempt to run an ad and then can’t decipher the analytics to tell how it worked. 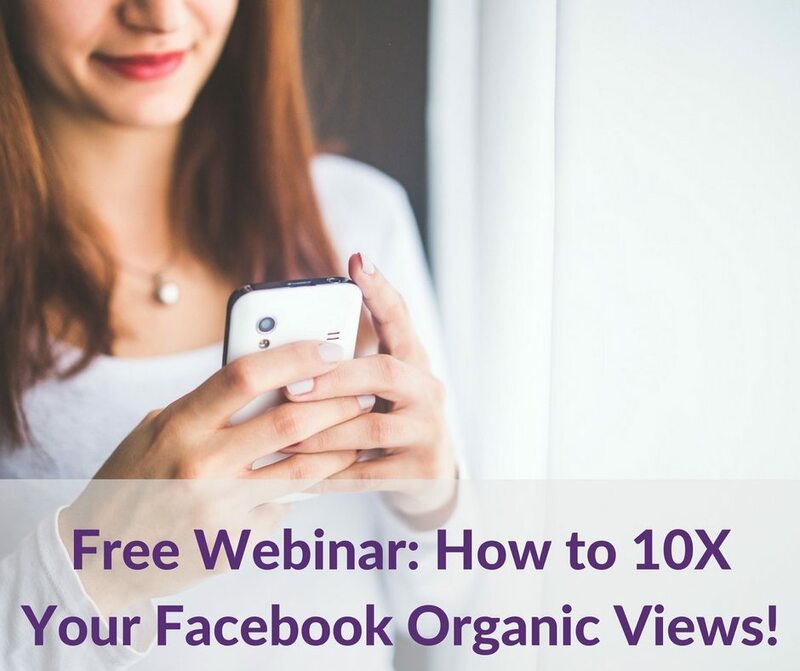 If you are ready to finally figure out this Facebook thing without spending tons of money this webinar is for you.